Having all of your app data in one place is crucial for making important decisions, that’s why we connect with more than 40 data sources together. Today, we’re excited to extend our coverage to a store we really love — Steam. 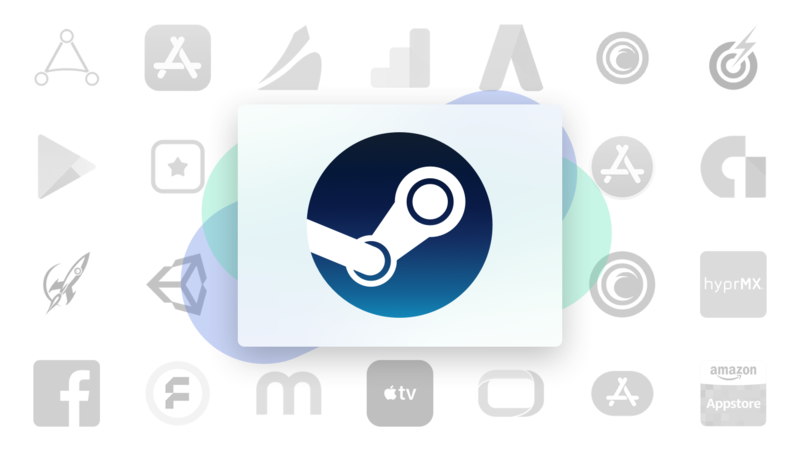 You can now link your Steam account just like you would an App Store Connect or Google Developer Console account, and when you do we’ll bring in downloads and revenue for all of your games, packages, and in-game items as well as user reviews. With your Steam data available in Appfigures you’ll be able to benchmark it against your iOS and Android data, and also take advantage of Appfigures’ flexible reports as well as daily email reports and alerts, our mobile app, and our API.